Thought leaders from Drexel LeBow share insight and examples of what organizations do to address leadership, training and development and other top business issues facing large organizations today. 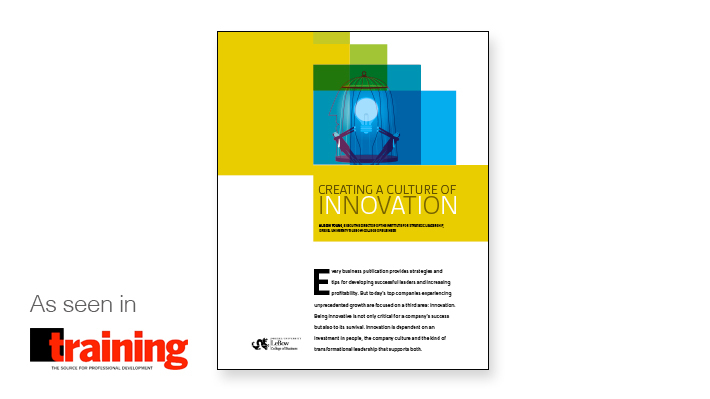 Innovation is dependent on an investment in people, the company culture and the kind of transformational leadership that supports both. 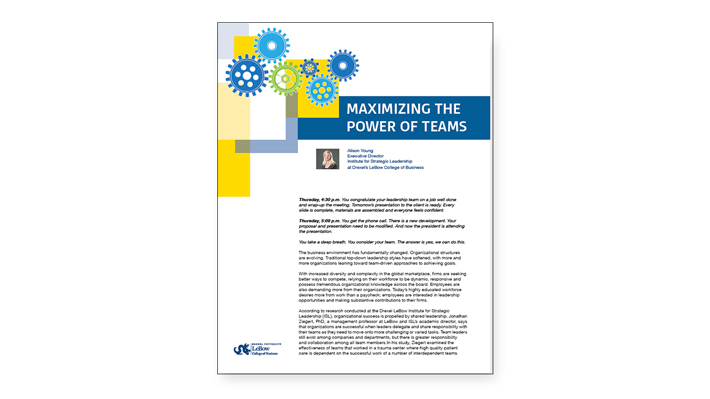 How can you harness the power of your workforce? 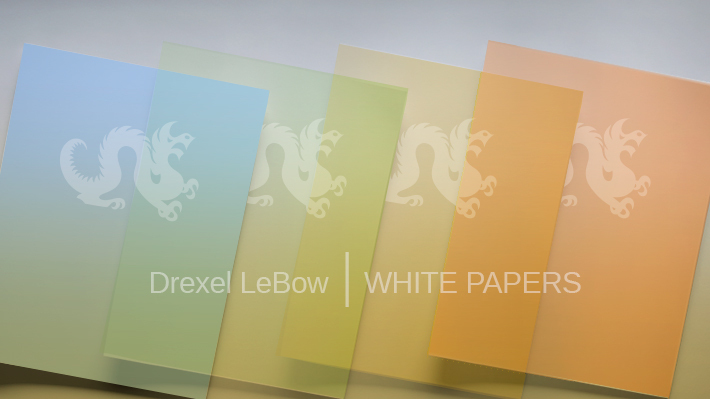 Download or other thought leadership from the Drexel LeBow experts in the field. Whitepaper: Are Your Leaders Ready for Tomorrow? It’s all about decisions. What’s critical when building your executive team? 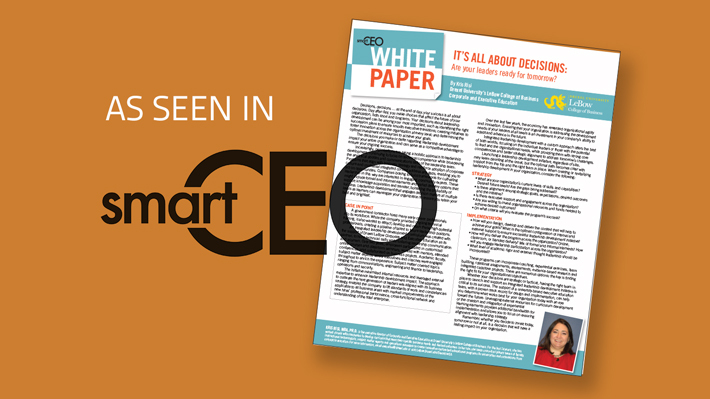 Download this installment, or others in the Drexel LeBow thought leadership series published in SmartCEO magazine. When looking to fill talent gaps for your initiatives, you may not have considered all the options. 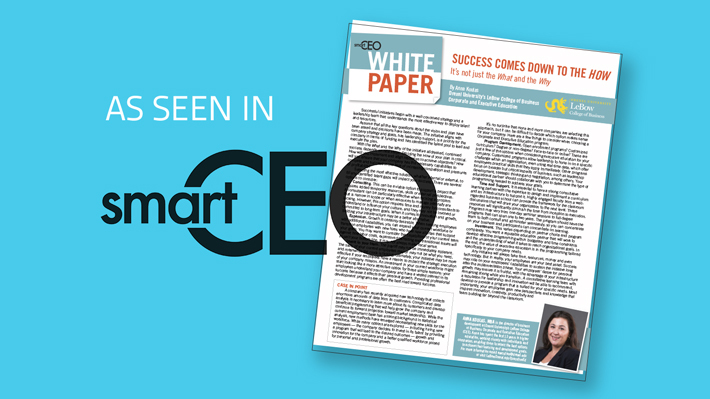 Download the Drexel LeBow Executive whitepaper, published in SmartCEO magazine.